There are 66 reviews of Epic Man. A green barbershop oud wood. The frankincense is prominent, existing throughout the fragrance. Beautifully constructed, masculine with a hint of dandy. 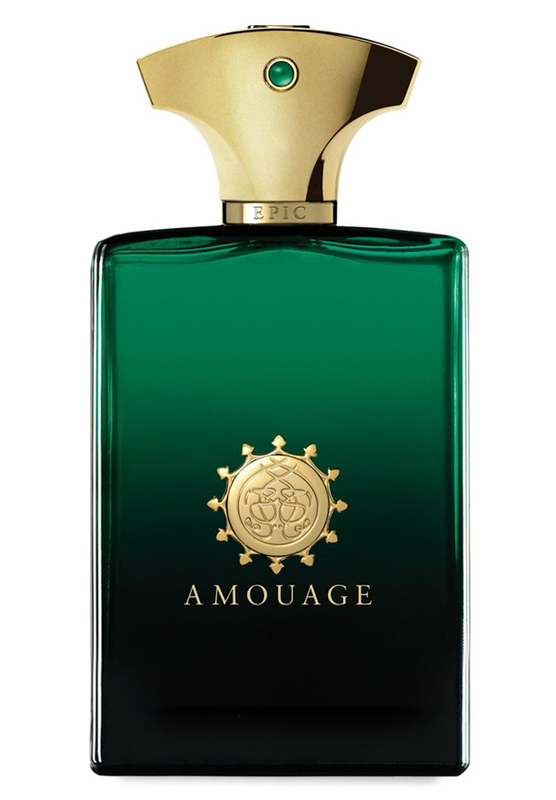 The blending is the genius here, as with other Amouage fragrances: the ability to take so many different notes and make them sing in one accord. A must sample for true fragrance lovers. A rather typically-masculine take on oud, incense, leather and wood. Very high quality incense, and worthy of Amouage's stellar reputation in all- things-frankincense, but still nothing that really intrigues or thrills me. Maybe I've simply smelled too few similar masculines of this type to be able to determine whether or not this is an excellent version of its particular genre, or merely a mediocre rendering. A very nice smoky woody incense, similar to Miller Harris La Fumée, with the addition of Oud which makes it more interesting in my view. I like it. So this is a nice fragrance. I get a lot of Frankincence in this. The longevity is great. Its very rich, smoky and creamy and feels like a posh expensive niche fragrance that its supposed to be. Well worth the spend. p.s. unlike most, I don't get into the notes, etc. It's all there for everyone to see on this site as well as other places on the net. I'm not a pro, just a novice collector. Amouage men all samples 2ml(0.07fl.oz), buy 5 get 1 for free, all samples new! There are no member images of Epic Man yet. Why not be the first? Amouage Epic Man - current/magnetic formulation(s) - how is the performance? 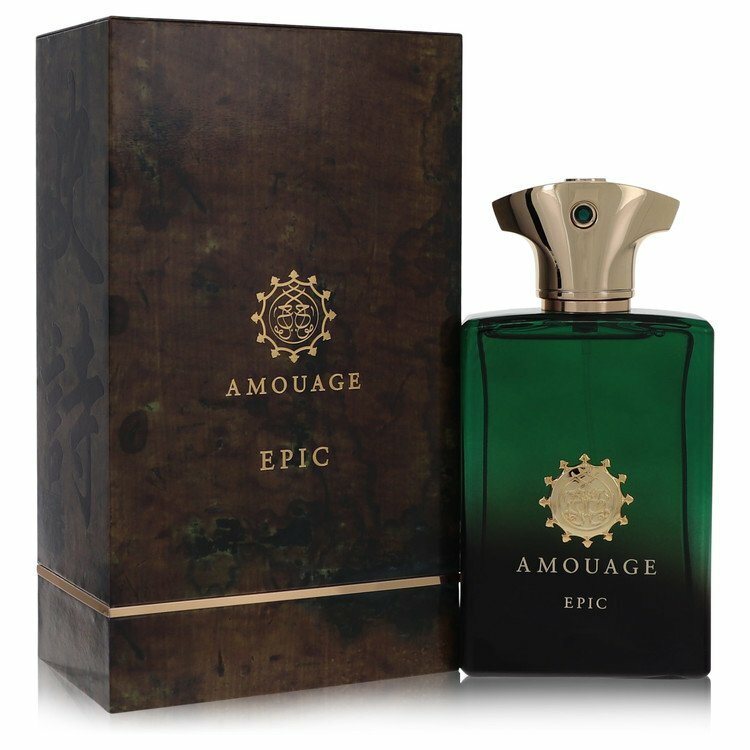 Does nothing smell like Amouage Epic Man?